Nursing can be a challenging, fast-paced profession, but it’s also hugely rewarding. Nurses have the ability to connect with patients and contribute to their recovery in a way that doctors aren’t always able to. Despite that, there is still a growing shortage of nurses in the United States. If you’ve thought of becoming an LPN (Licensed Practical Nurse), here are a few reasons why you should strongly consider applying to start your diploma program today. As an LPN, no two days are the same. Nurses aren’t stuck in a cubicle from nine to five, rather they’re up and moving around. New patients constantly come in and out, which means there are new personalities around, as well as new conditions to treat. A nurse’s day is hardly boring! The knowledge that comes with being a nurse will be carried with you wherever you go. Whether you’re able to perform first aid in the wilderness or on a playground, being a nurse arms you with the ability to help people heal. Most hospitals and private practices offer attractive benefits for nurses. Working longer hours in the medical field can be stressful, so nurses are compensated in addition to their paycheck for all the hard work they put in. Additionally, though there are longer shifts, they are followed by consecutive days off to spend with family, or even to work a part-time job. 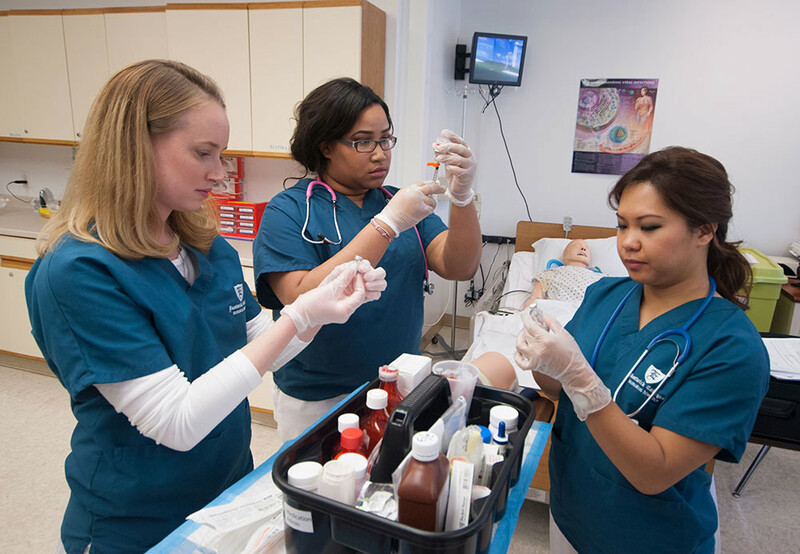 While no college can guarantee employment after graduation, labor statistics have shown that entry-level LPNs are in very high demand. Once you become an LPN, the ability for job growth continues if you wish to continue your education. Nurses have the unique ability to connect with patients on a level more deeply than doctors. Nurses tend to spend more time with each patient, listening to them and ensuring their medications are administered correctly. Meeting a diverse, ever changing population of people is a learning experience that no school could offer!